​Map on the brochure is to scale. General driving guide only. Refer to the Google Map to navigate the areas. 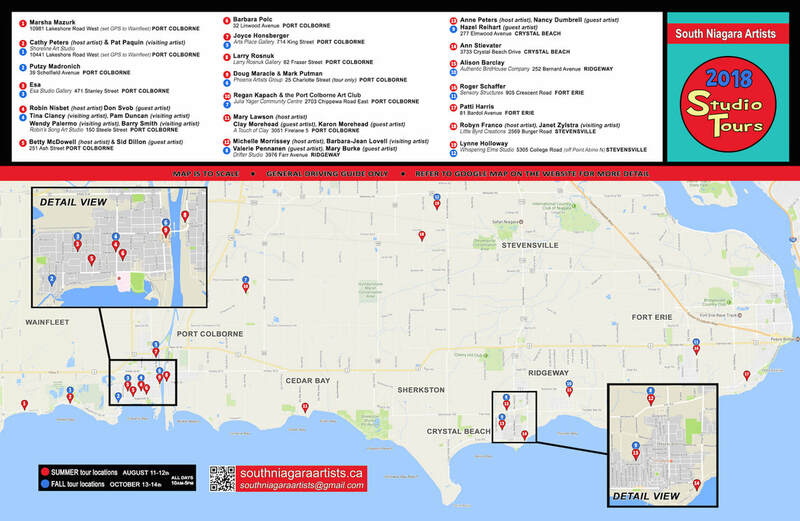 FOLLOW THE RED DOTS ON THE MAP FOR SUMMER 2018 LOCATIONS!